Hillary Clinton announces her so-called New College Compact in Exeter, New Hampshire, on Monday. Hillary Rodham Clinton is on the campaign trail in New Hampshire, pushing her policy proposals for student loan reform. Clinton wants states to spend more on public colleges, taking a page from the progressive playbook. At a campaign event in Exeter on Monday, Clinton said no student should have to borrow to pay tuition at a public college or university. “College is supposed to help people achieve their dreams, but more and more paying for college actually pushes those dreams further and further out of reach,” Clinton told a standing-room-only crowd inside Exeter High School. Under her plan, Clinton wants to spend $350 billion over ten years to increase financial aid at public universities. 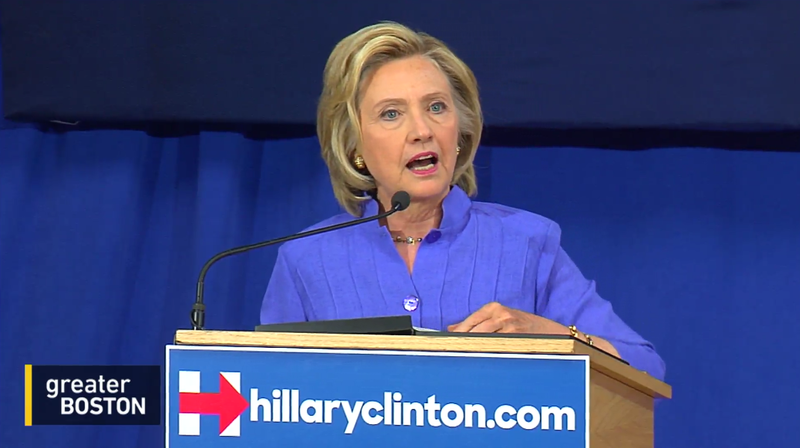 Clinton says she would pay for it by closing tax loopholes on the wealthiest Americans. The plan would allow students to attend a four-year public college without taking out loans and to attend community college tuition-free. It also encourages states to spend more on higher education and urges colleges to cut their costs and boost graduation rates. Republicans are denouncing Clinton’s plan, which broadly echoes ideas put forth by her primary opponent Vermont Senator Bernie Sanders. Higher education economists are also weighing in on the plan. Sandy Baum, a senior fellow at the Urban Institute, says Clinton’s proposals are ambitious. 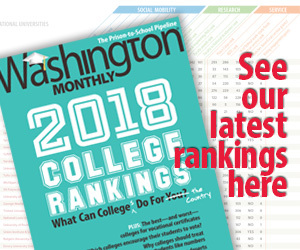 “I think it’s very important that she is stepping up and addressing what everyone knows is a very real problem, that too many students are struggling with student debt, and too many students are not succeeding with college,” Baum told Inside Higher Ed. LISTEN: NPR’s Tamara Keith explains how Clinton’s plan compares with her opponents.